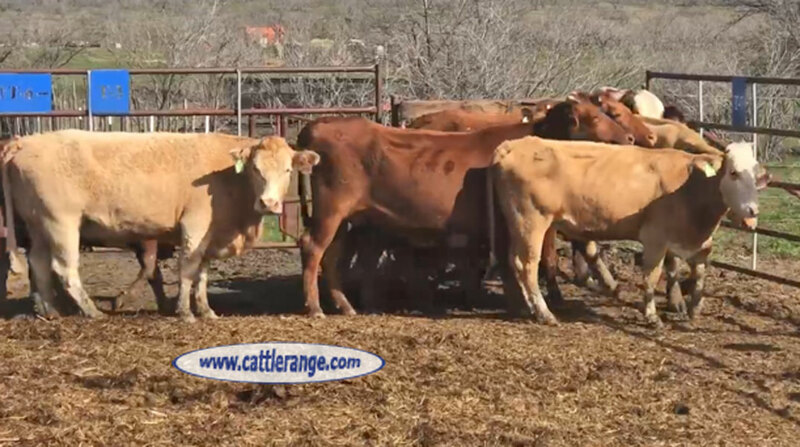 These cows are 3 to 6 years old & all will be calving from March to June. They’re big cows & will average 1,050 lbs. to 1,100 lbs. They’ll come to a sack of cubes. Have been recently worked with Dectomax dewormer & MultiMin 90. They’ve already been vet palpated. 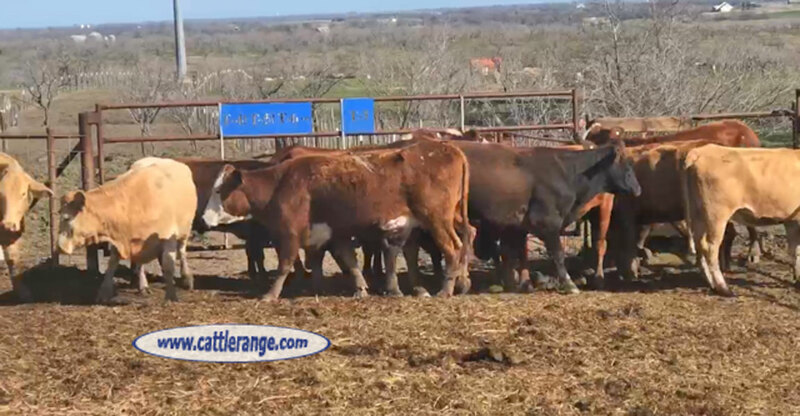 Take all 11 head @ $1,025 per head & we’ll deliver for free within 100 miles of Temple TX. View video at our website.